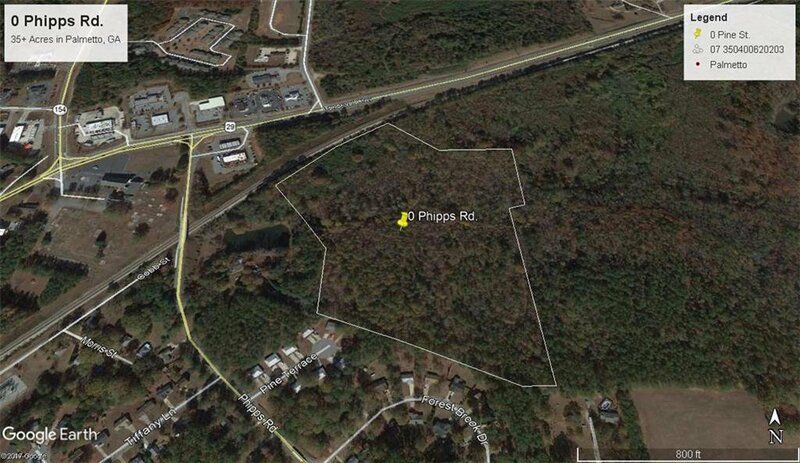 Property is located minutes from Downtown Palmetto, GA and only 10 miles from Hartsfield International Airport. I perfect property for residential development. Complete Plans have been development, stamped and ready to go.